MORE Superannuation, a specialist self-managed superannuation firm, has been offering a holistic wholesale SMSF outsourcing solution exclusively to accounting and financial planning practices for over 15 years. Since inception, we have engaged with more than 200 accounting and financial planning practices across Australia facilitating the development, improvement and growth of profitable SMSF client bases. MORE Superannuation is based in Brisbane but provide wholesale SMSF services to accounting and financial planning practices throughout Australia. 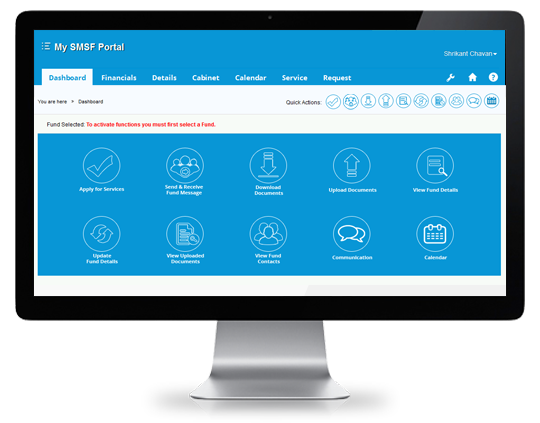 With our online business model and purpose built client portal, we find that there are no barriers to practices, from other states, engaging with MORE. In fact, the majority of our clients are domiciled interstate. We administer all aspects of an SMSF's compliance obligations, including structural establishment, financial statements, tax return, audit and SIS advice. MORE Superannuation does not however, engage with trustees directly or provide public practice accounting and financial planning services. Through partnerships with only the most reputable organisations and a malleable business model that has allowed for early adoption of cloud-based technologies, MORE has provided innovative, cost effective SMSF solutions to its constantly expanding client base for over 15 years. MORE Superannuation was one of the first to market and is still one of the few companies in the wholesale SMSF space to offer fixed fee administration and audit (irrespective of fund size, structure and volume of transactions), holistic service offering, low cost structural establishment and cloud accounting. MORE provides accountants and financial planners the tools they require to build a comprehensive, sustainable and profitable SMSF service offering. Our wholesale approach also promotes confidence in client control; MORE does not engage with trustees directly, does not provide business service accounting and does not promote investments. Can you afford not to engage our cost effective solutions?